Have you seen the Niceville High School Football Team’s HYPE VIDEO? 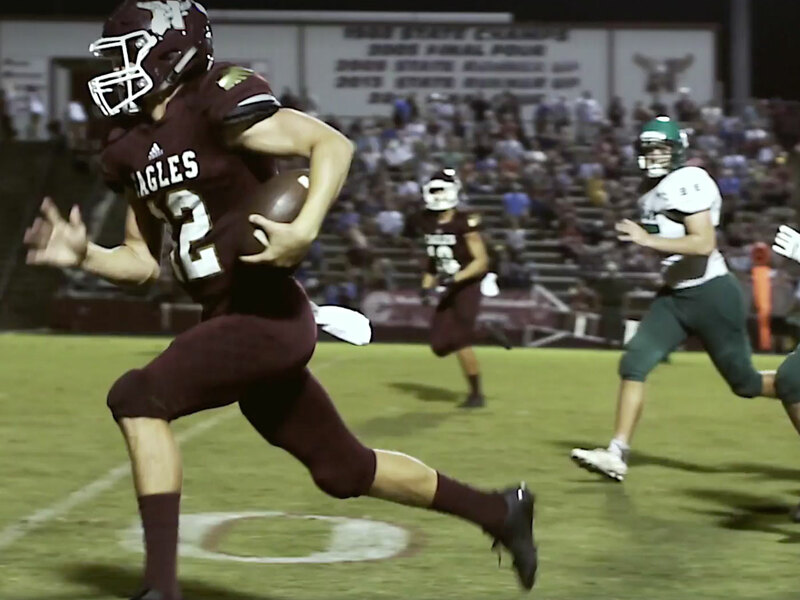 The hype video takes place during Niceville High School’s win over Choctawhatchee High School, 49-35. The video is directed by Shawn Yabui.